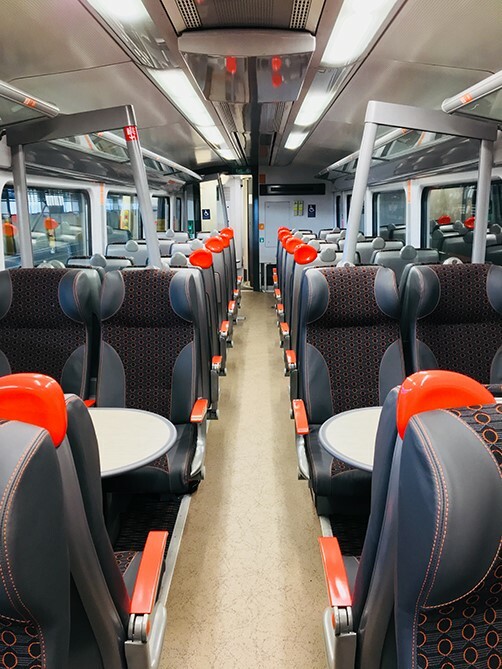 Grand Central has given customers a preview of its new look as the first of ten refurbished trains took to the tracks en route to London. In January, Grand Central was also named the highest rated train operator among British leisure and commuter travellers by consumer champion Which? “We pride ourselves on listening to our passengers and taking on board their feedback. They’ve told us what is most important to them, and that’s why we’re investing £9million to improve the comfort and reliability of our entire fleet and services".